Cut 2mm deep, 2 passes. feed speed 8mm per second. Will try 5mm per sec feed speed in future. This machine is strong and solid! 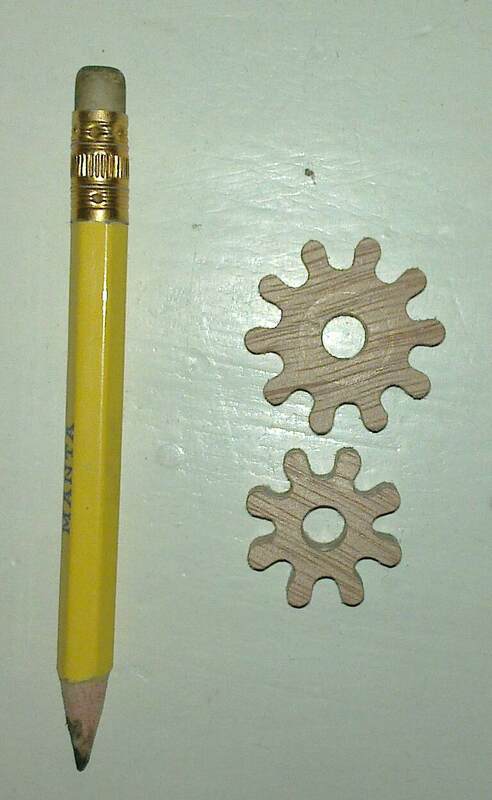 Here are some wooden gears I cut for a clock that I plan to build. The centre holes are 6mm, these gears are indeed very small!!! Will you make a machine? 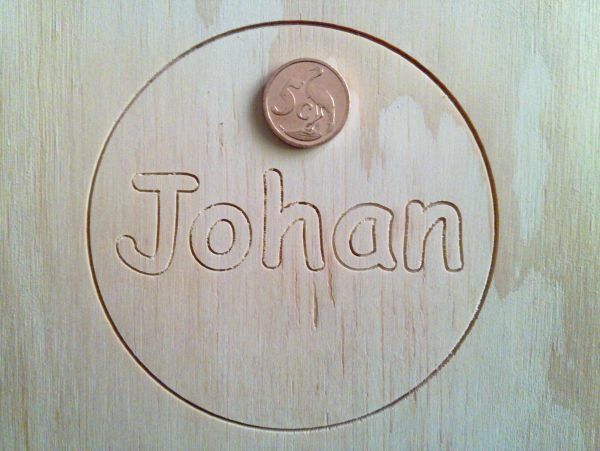 Yes, I am planning to built a wooden clock. This project will not be finished soon...! 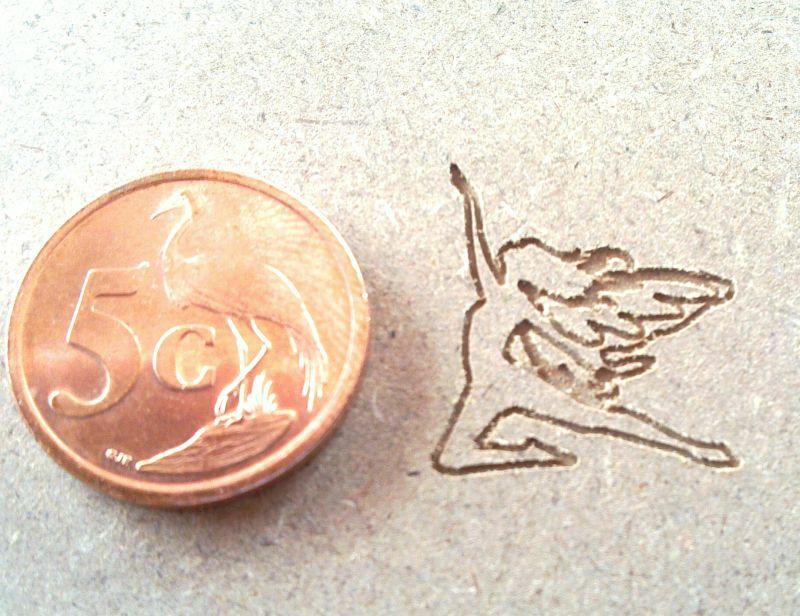 i love the 3d engraving you have shown. its just lovely. can you tell me what software you have used to cut it? 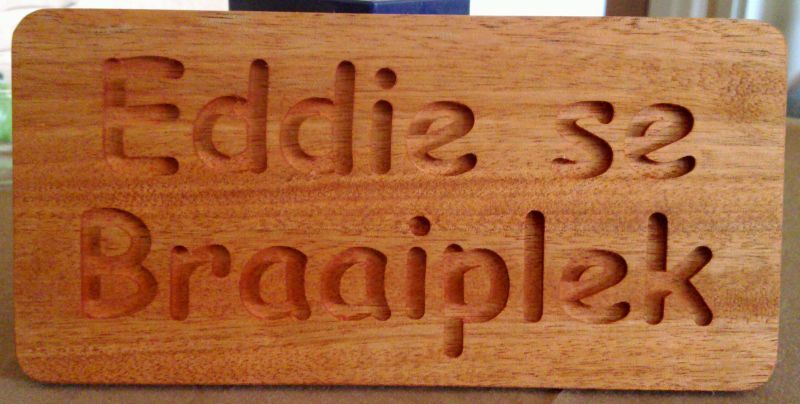 i am very new to cnc and have broken many a bit just getting to grips with the whole process. 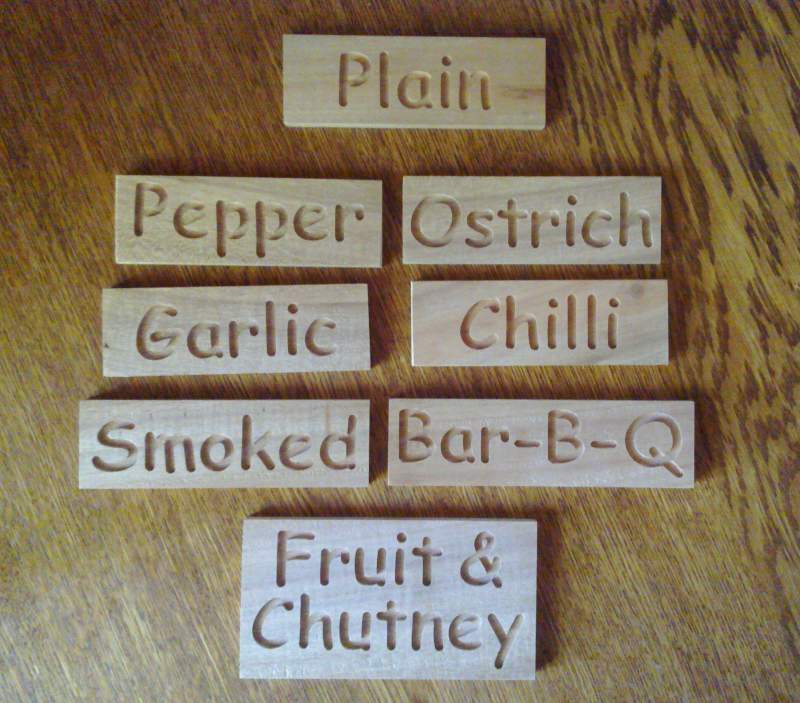 i am hope full to make something as beautiful as your carving.